***8TH FLOOR, SW. 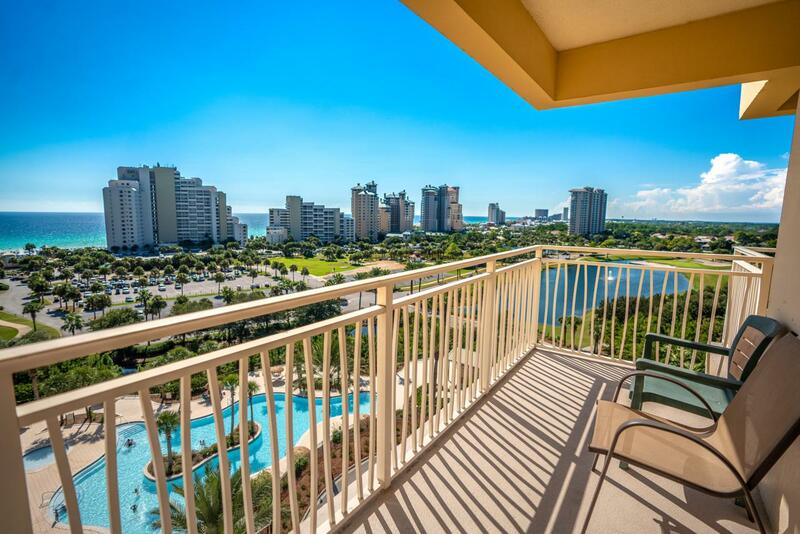 CORNER*** Spectacular views of the resort and gulf from the entire condo and the wrap-around balcony. Wood floors in the living area. 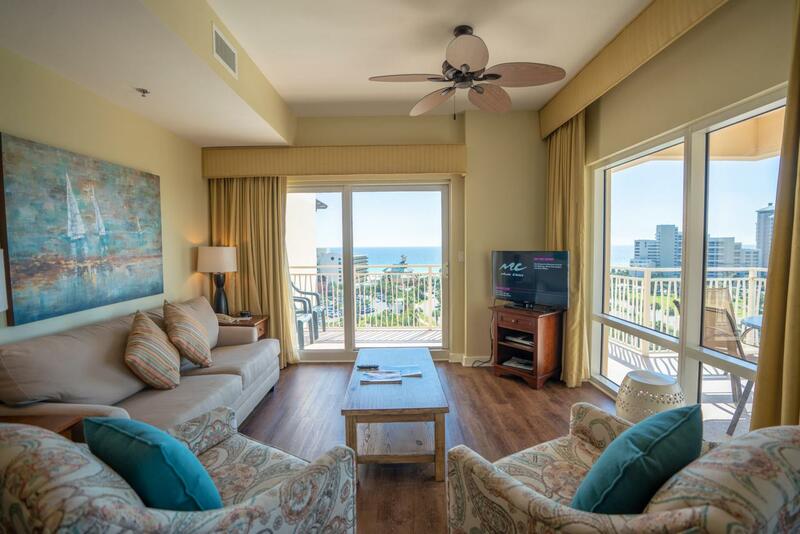 The lock-off feature allows rental as a 2BR/2BA or as a 1BR /1BA AND a separate studio. 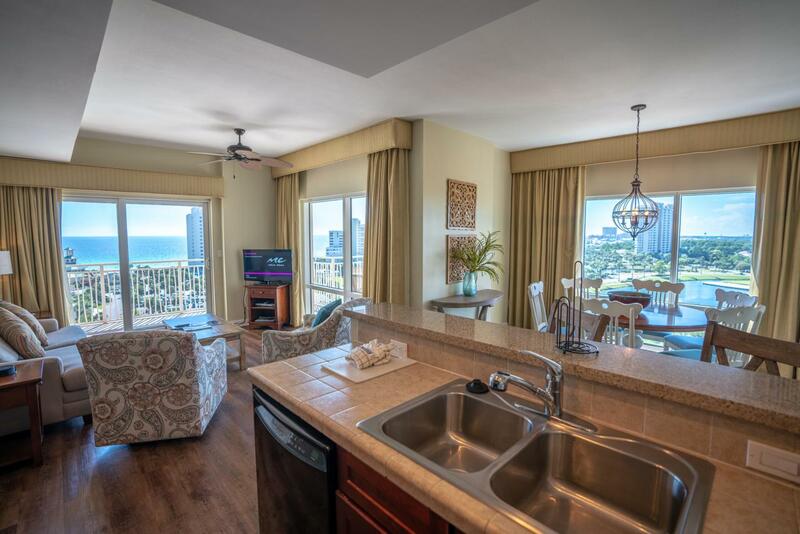 The condo is being sold fully furnished and rental ready. 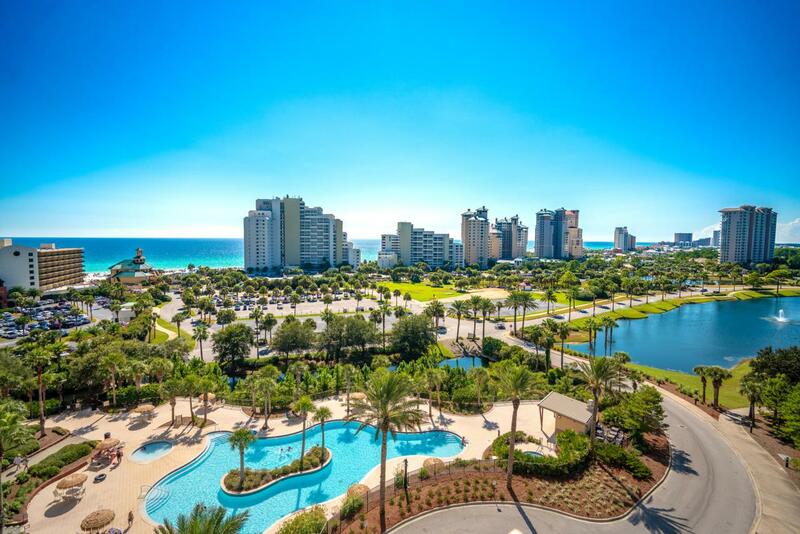 The entire LUAU project is situated on a 40' hill (a mountain in these parts), the buildings towering over the Sandestin beachscape. LUAU features a roof top observation area & a large heated pool with a swim-under waterfall and a heated spa. The entry fountain, BBQ area near a stream that winds through the complex's lush landscaping. There is a fitness center in the complex, NEW PHOTOS COMING ASAP...THEY JUST STAY RENTED AND IT HARD TO GET IN TO TAKE THE PICTURES!